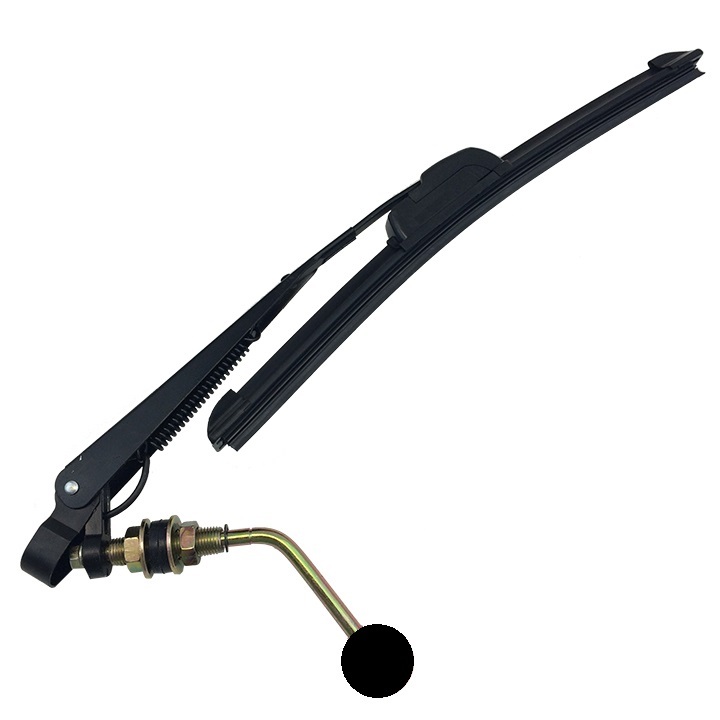 This Hand Operated UTV Windshield Wiper has a 12 inch Blade and mounts to a Hard Coated Polycarbonate Windshield. 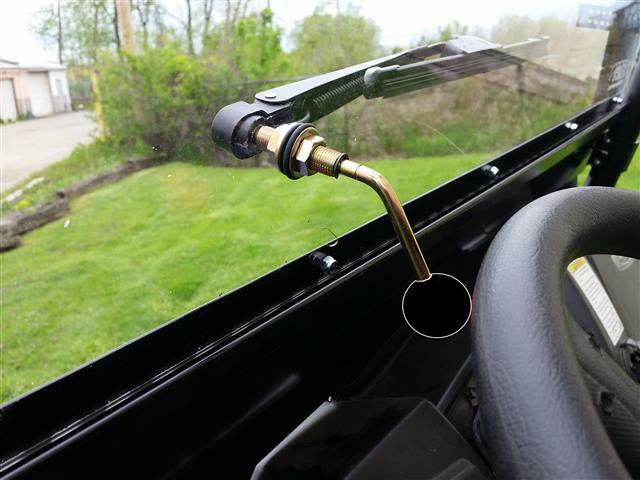 You will have to drill a 1/2 inch hole in your windshield to mount the wiper. The whole entire component is 15 inches long. This will help when you are in the weather and you cant see from the rain or snow. This will be a handy product to have on your UTV. 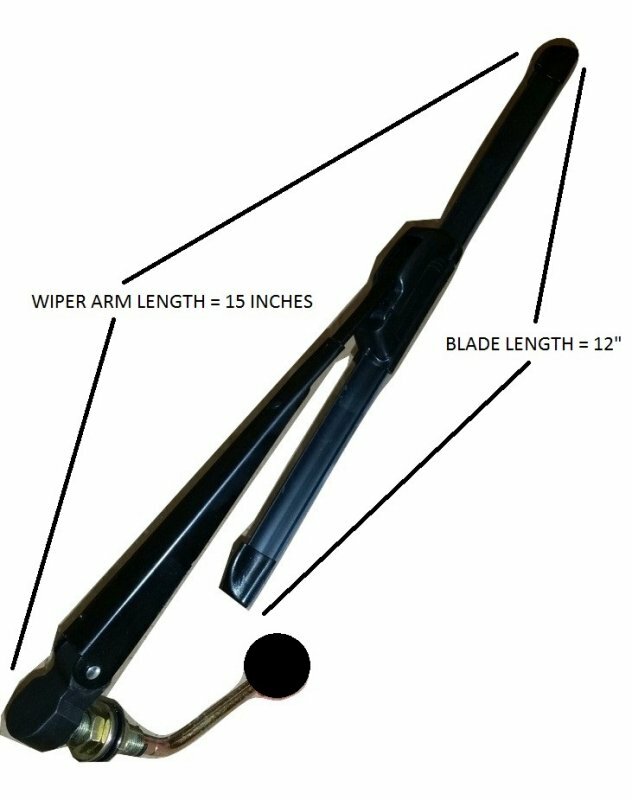 Upgrade your UTV today with our Hand Operated Wiper. - Our EMP products usually ship in 1-2 business Days.